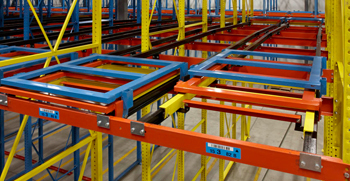 Convenience lowers costs and increases peace of mind. 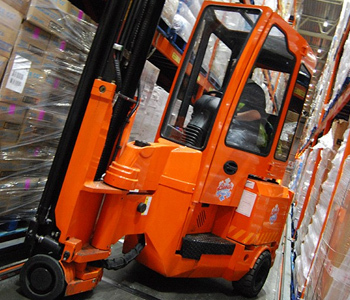 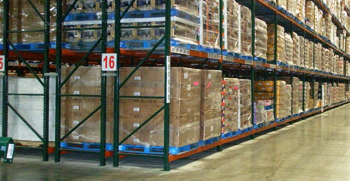 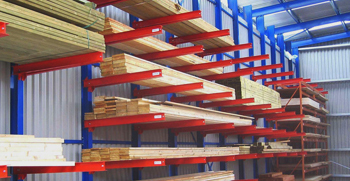 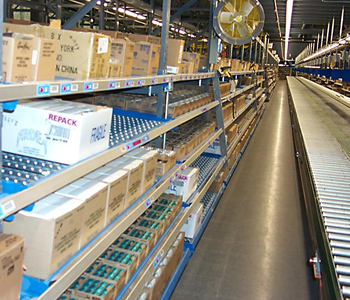 A well designed pallet racking system creates convenience, ease, flow and simplification for everyone. 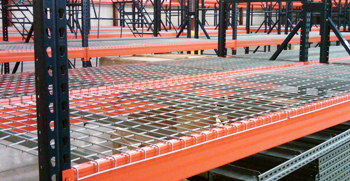 KMH specializes in designs that make sure your racking system is set up and to be used properly to get things done faster and increase the safety. 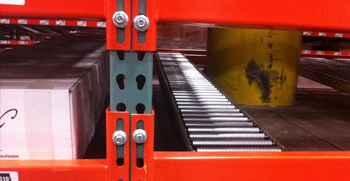 The internet has trained us to expect quick precision in order and delivery. 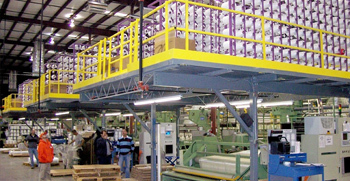 KMH helps you implement efficient systems to ensure an experience worth reliving to keep the business going, and the customers coming for more. 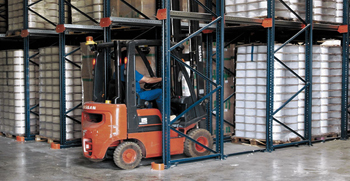 KMH Systems helps you move the needle in Material Handling ROI with reliable delivery and installation, project management and parts and service support.